Welcome. 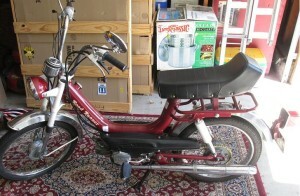 Taiwan mopeds were imported into the United States in the late 1970’s surge of consumer demand. It was common for small companies to order one container with about 100 units. You could order them with your own choice of decals, or blank, or with their default names, like “Speed Bird”. Even the owners manuals, which were made by the manufacturers, were available either with the brand name of your choice, or blank, where you put your own labels. 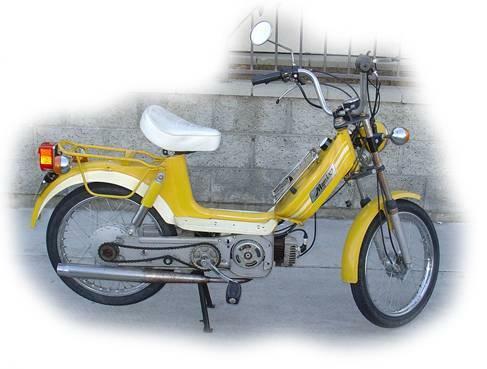 Many of the Taiwan mopeds sold in the United States were from the Los Angeles area, because of the Port of Los Angeles, the busiest container port in the US, and because it’s the closest port to Taiwan. Most of the lower price Taiwan mopeds, like Moprix, Speed Bird and Wheel King were sold in the urban part of Los Angeles. 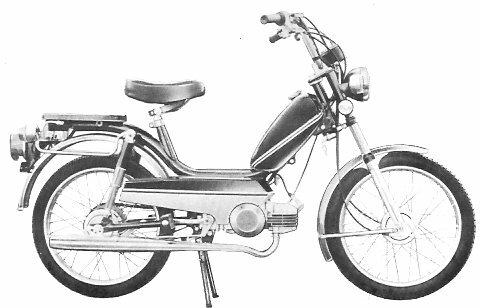 The opposite of those was the General brand, the high end of Taiwan mopeds, with the highest quality. 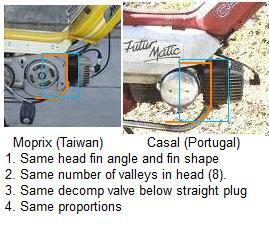 Taiwan components are similar and sometimes exact copies of Japanese items, particularly Honda. More will follow later about Taiwan component families, and Asian versus European design philosophy and practices. 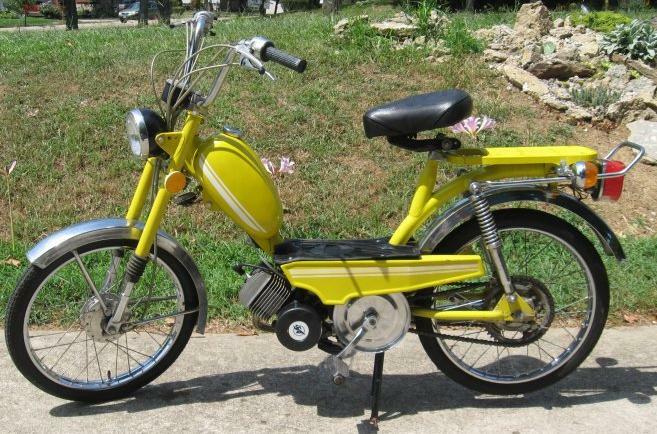 Basically Asian mopeds are made like scaled down motorcycles, European mopeds are made like scaled up bicycles. That’s an oversimplification. Condor made in Taiwan by ? engine ? 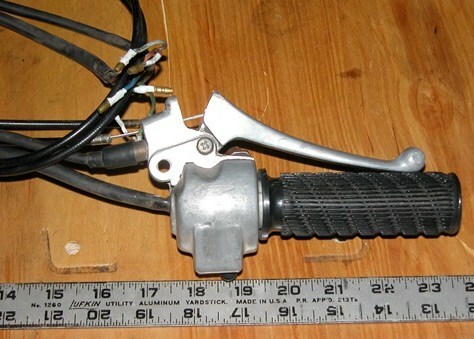 Condor was imported by G.M.E. 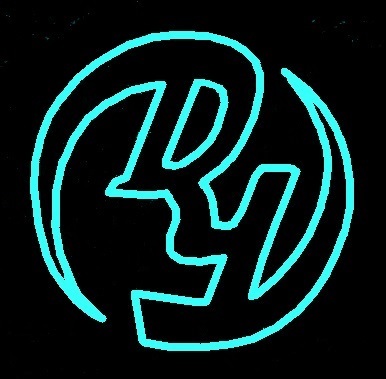 Company, Inc, 15671 Industry Lane, Huntington Beach, CA 92649 USA. 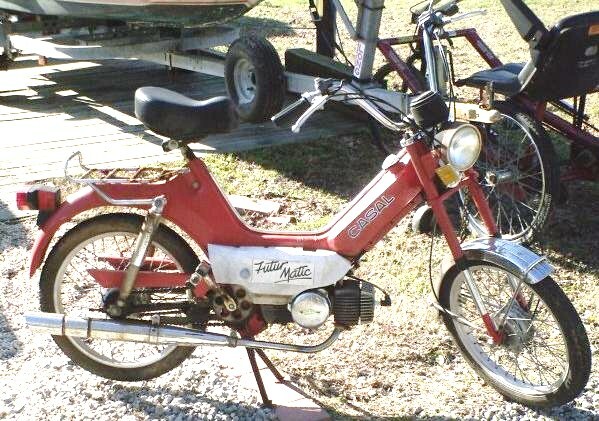 This bike appears in the 1981 Moped Buyers Guide, and nowhere else, not even in the thousands of mopeds pictured in the Moped Army Photo Gallery. 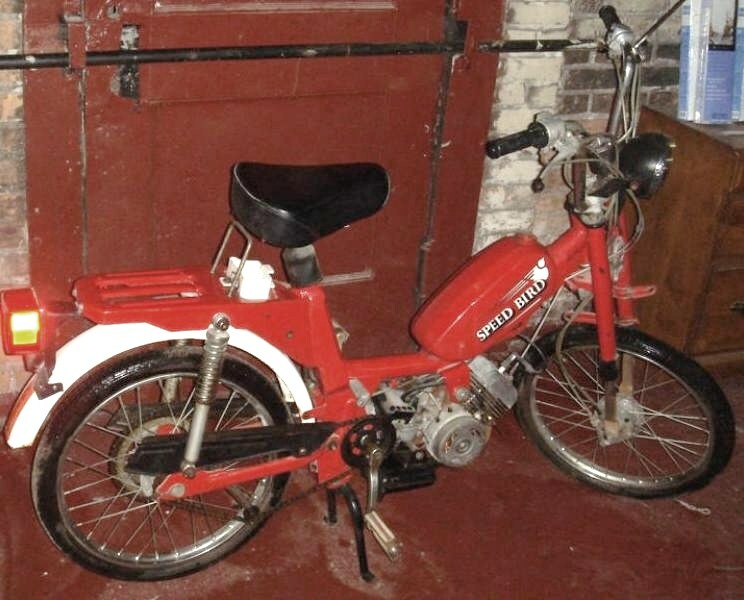 There was no ID plate so the date is estimated to be 1979-1980. It does not have any DOT approval markings. The rims are Dong Yang. Hubs look like Grimeca, or an excellent copy. 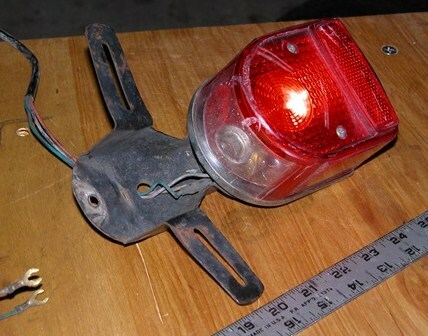 Head light is CEV. Speedo is VDO. 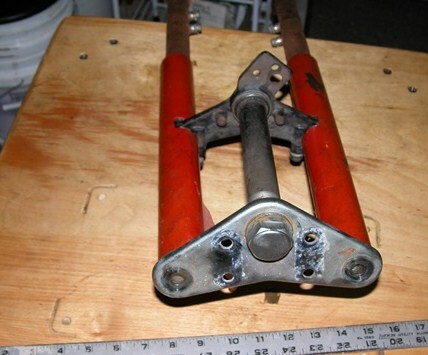 Exhaust is Sachs copy, stamped left and right halves welded down the center line. 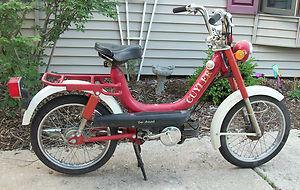 The Cuyler C-1A “Get Around” was imported by Cuyler Corporation, 2501 Devon Ave, Elk Grove, IL 60007 USA. 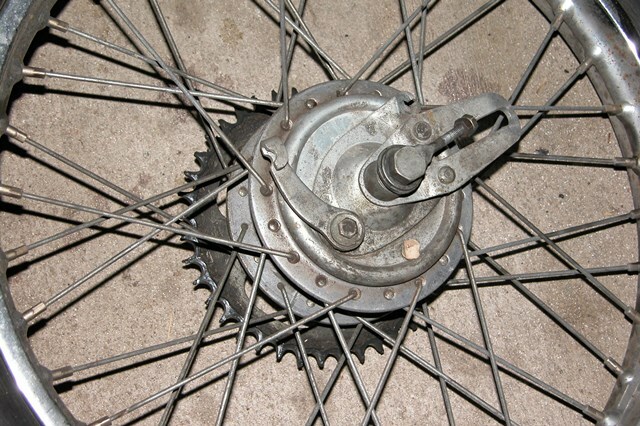 It is the same as Wheel King, Road Runner, and possibly others. Gemini Commander is an original design, frame and engine. 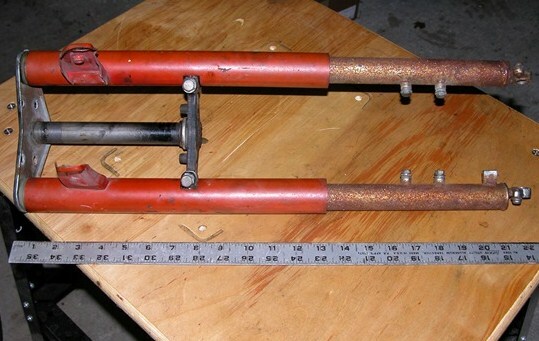 There were many problems, and improvements needed to be done, especially the clutch. 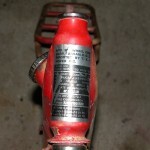 The original factory parts for the engine were in Gemini packaging. Moprix was made in Taiwan by Pou Yen Mechanical, and imported by Moprix, 616 Santa Monica Blvd, Santa Monica, California 90401 USA. 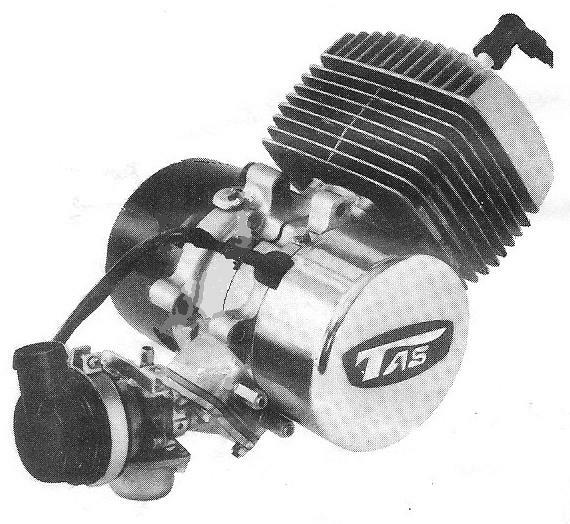 The engine is a Tas BE-48 (Tanaka Kogyo Co. Ltd, Japan). See Sprinter below. 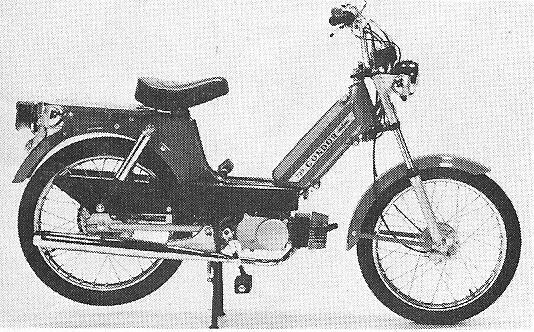 Moprix also made an electric moped, way different from the Tas gasoline engine model. See buyers guides p56. There was a Speed Bird with a Tas engine, identical to the Moprix. 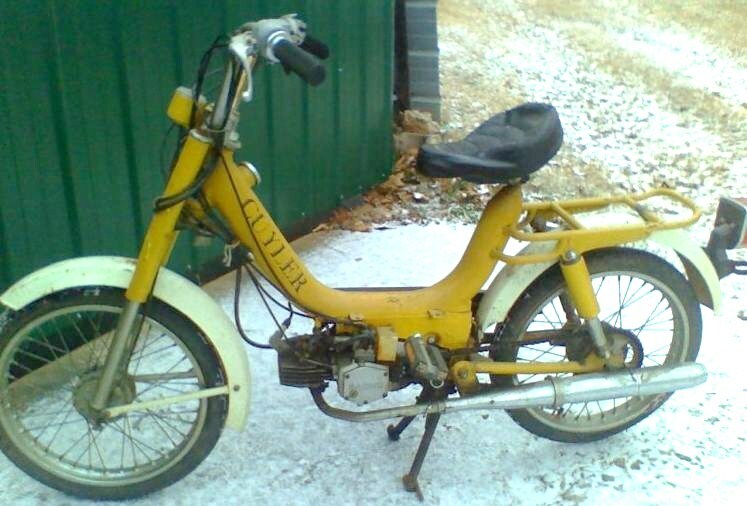 Here is a rare 1980 Moprix top tank moped, made by Pou Yen. 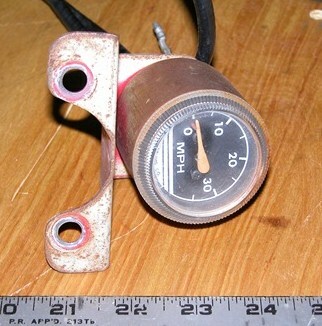 It has the same Tas BE-48 engine and components as the step thru model shown above. 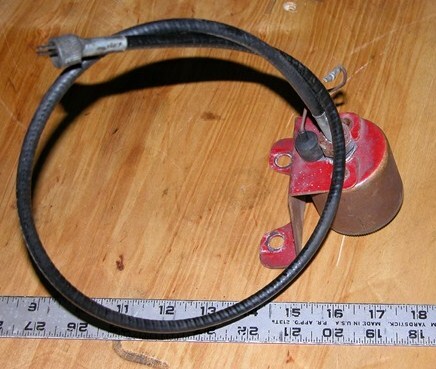 The top tank gas valve is a 14 x 1 thread. This Taiwan made Moprix is different. 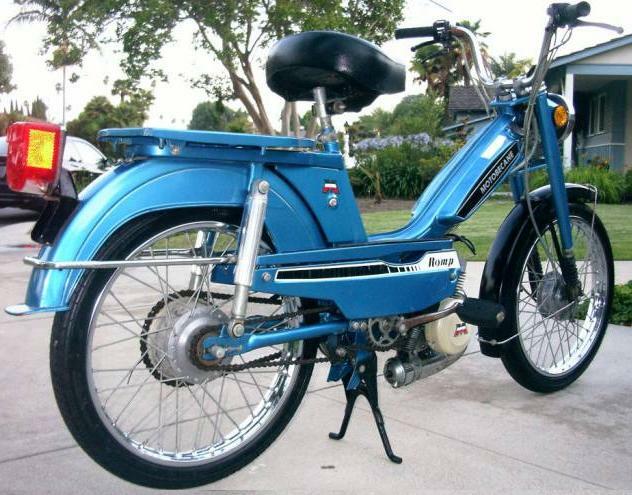 It has a Casal M140 1-speed automatic engine, made in Portugal. It looks partially like a Honda PA50. Besides this “Moprix Casal” there was a “Sprinter Casal”. It was a way different, a re-branded Gemini Commander. This very close copy of a 1979 French-made Motobecane is made by Paijifa Industrial Co. Ltd., 109 Liou Ho 1st Rd, Kaohsiung, Taiwan, ROC. Paijifa made motorcycles and motorscooters. 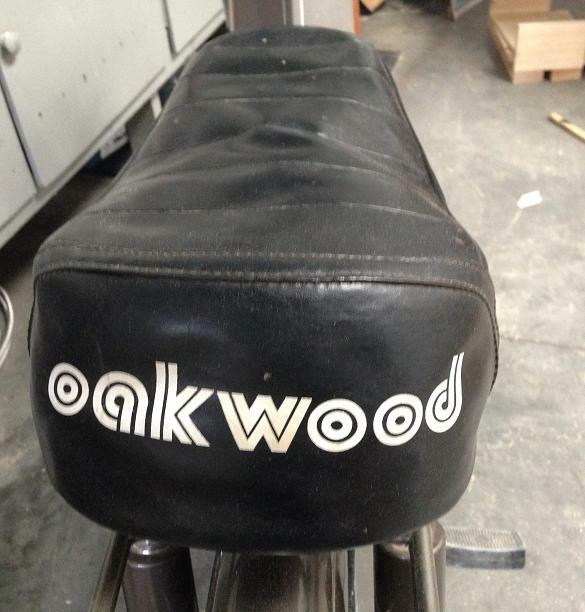 The 1979 Oakwood Catalina is made by Pou Yen Mechanical Co, 5 Kuochi Rd, Hsinshis Hsiang, Tainan, Taiwan . 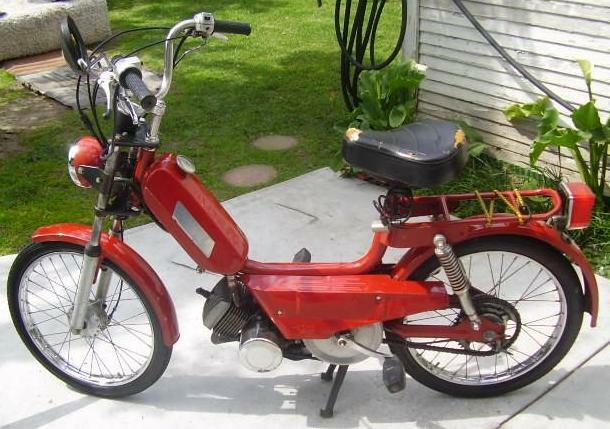 It is not like any other Taiwan moped. It is rare, but not valuable. 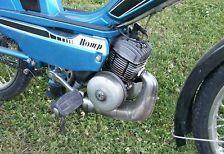 It shares the same componentry as other Taiwan mopeds. 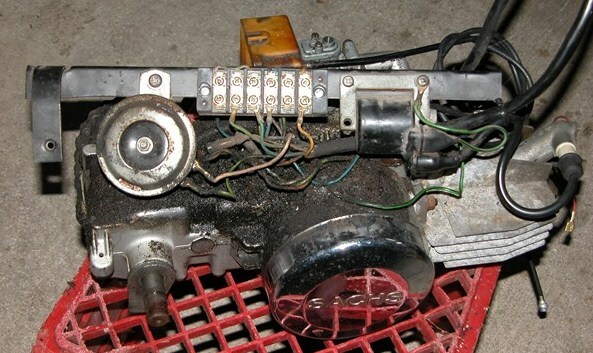 Of course, the Italian made Minarelli engine is very common, as is the Dellorto SHA carburetor. 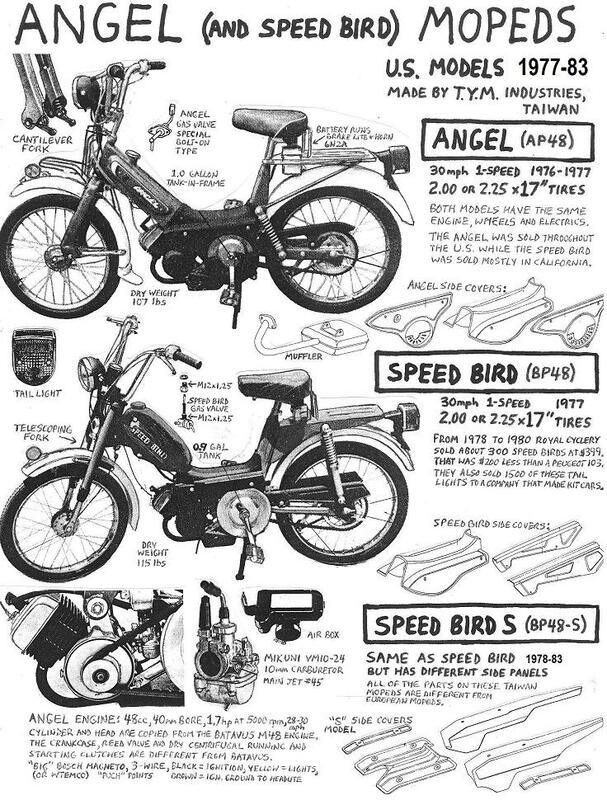 Speed Bird is a trade name for a Taiwan moped made by T.Y.M. Industrial Co. Ltd, 554 Chung Cheng Rd, Yongkang Hsiang, Tainan Hsien, Taiwan, ROC, The Speed Bird BP-48 and BP-48S models have the same TYM (Batavus M48 copy) engine as the Angel AP-48, also wheels, and other things. There is also a Speed Bird with a Tas BE-48 engine (Tanaka Kogyo Co. Ltd, Japan). The “Tas Speed Bird” is exactly the same as the Moprix. See Moprix above. 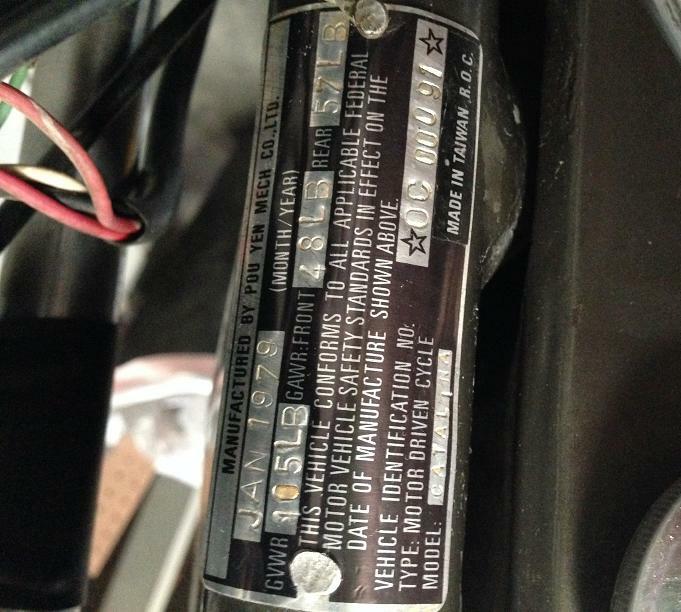 Sprinter was imported and distributed by Sprinter Mopeds, 1 Syme Ave, West Orange, New Jersey 07052 USA. In the western US they were distributed by Southern California Sprinter, 2798 Waxwing Cir, Costa mesa California 92626. Sprinter made at least two different models, a “Tas Sprinter” and a “Casal Sprinter” The Tas Sprinter shown below had a Tas (Tanaka Kogyo Co. Ltd, Japan) BE-48 engine. The Casal Sprinter was a re-branded Gemini Commander with a Casal (Portugal) M140 engine. See Gemini above. The rear half this frame is the same as the rear half of the Sprinter frame. 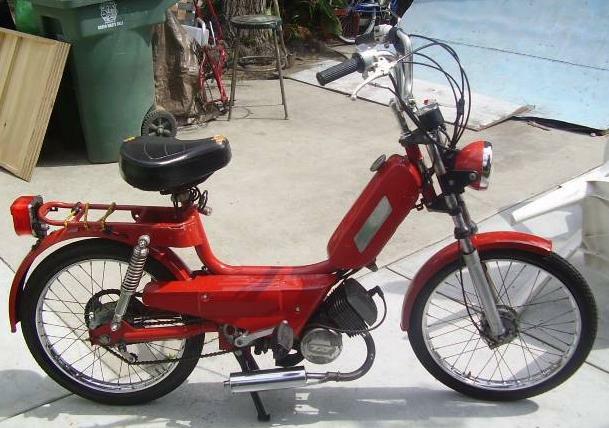 Wheel King is a Taiwan moped with 2.25 x 16″ tires and a Sachs 505 engine. 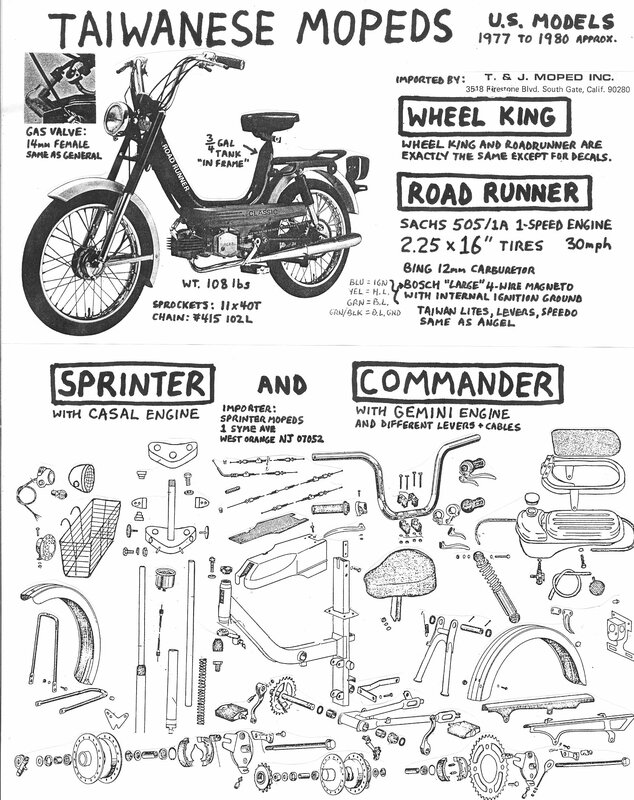 The Wheel King, Road Runner, and Cuyler brands of this same bike are made by Wheel King Corp. Taiwan R.O.C. 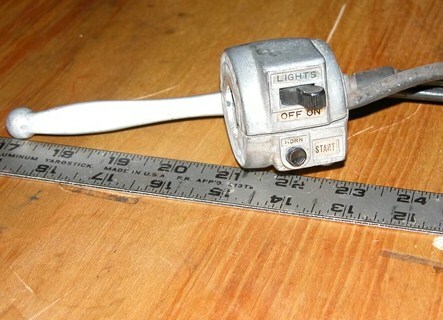 Wheel Kings were imported and distributed by T. & J. Moped, Inc, 3518 Firestone Blvd, South Gate, California 90280 USA. Their excellent owners manuals did not say who the manufacturer was. Some were completely blank, where you would put your own brand name on the cover, and some said CUYLER. 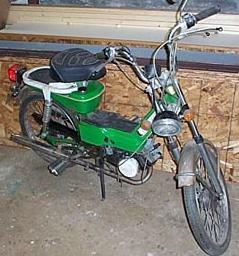 T. & J. Moped, Inc was a formed by Ted Van Der Kolk Sr, and John Cochran. 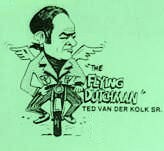 Ted Van Der Kolk, the original “Flying Dutchman” grew up in the Netherlands. 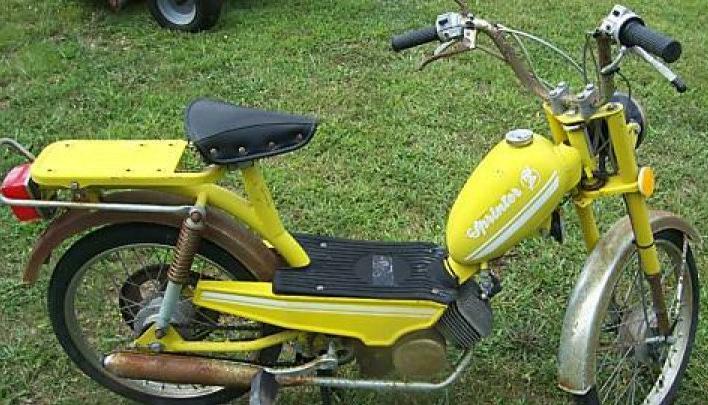 He had a moped shop there, as well as souvenir shops in the Dutch West Indies, before moving to California in 1972. 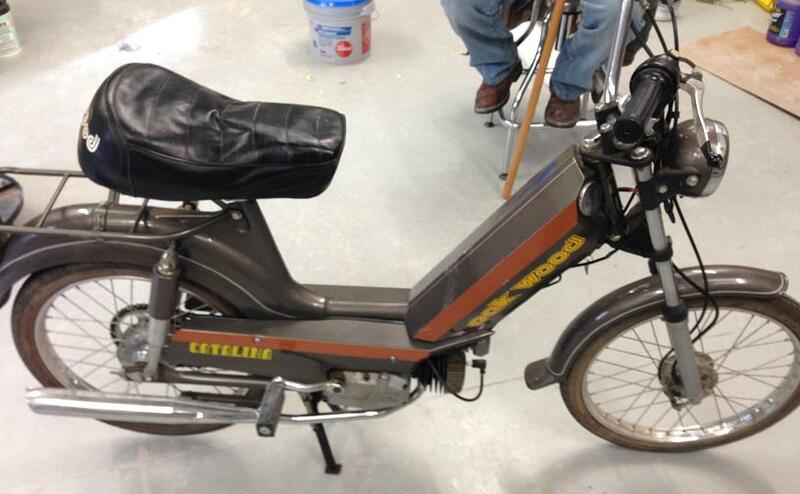 Ted was already selling Sparta mopeds and bicycles in the Netherlands. His shop in Glendale, just north of Los Angeles, was open from 1972 to 1991. 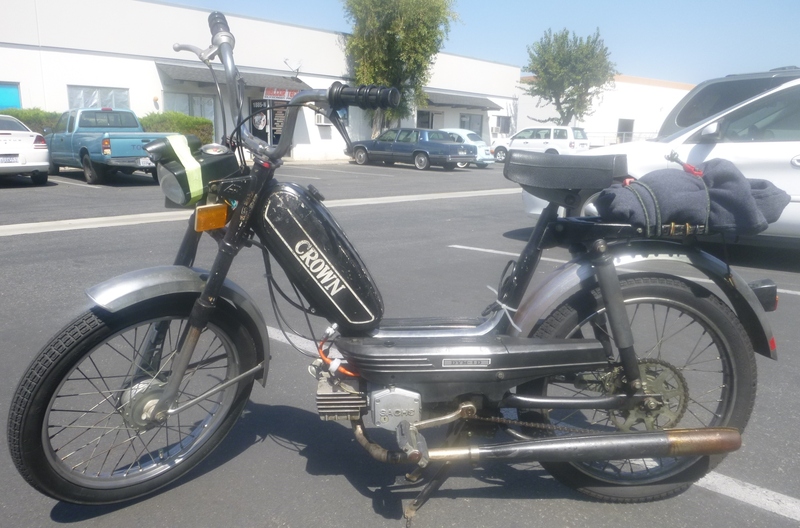 John Cochran worked for Ted Van der Kolk for awhile, fixing and selling mostly Flying Dutchman mopeds. John Cochran then later formed is own shop, T. and J. Inc, at 3518 Firestone Blvd, South Gate CA 90280, just south of Los Angeles. Later T and J became Moped City, a few doors down, South Gate California. Most of the Flying Dutchmans in Southern California came from those three shops. 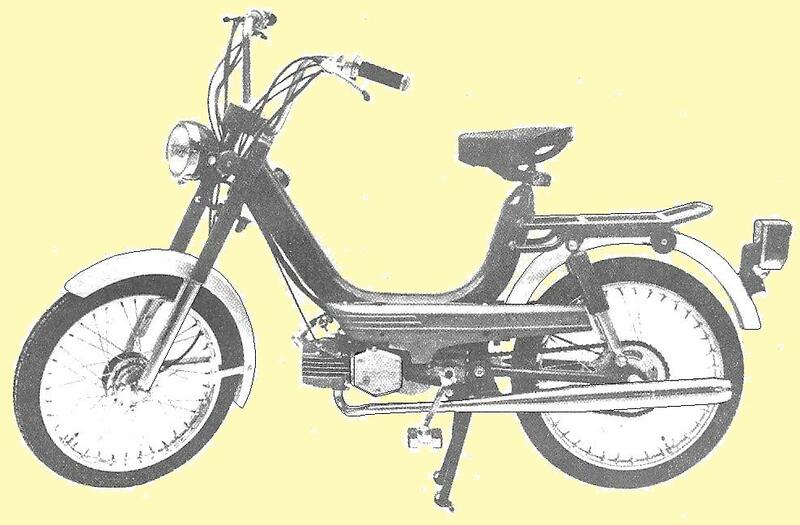 Besides teaming up with Van Der Kolk, John Cochran made one of the first moped expansion chamber exhausts, and employed Carlos Rodriquez as main mechanic at Moped City. John Cochran died in 2004. The “Flying Dutchman”, Ted Van Der Kolk, Sr is alive, as of Sep 2013, but in his nineties. 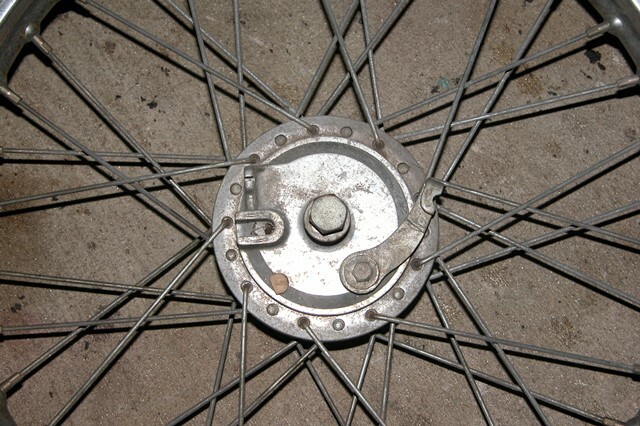 Wheel King’s 16″ wheels and “tubone” frame are like many Italian mopeds. No other Taiwan moped has those Italian features. 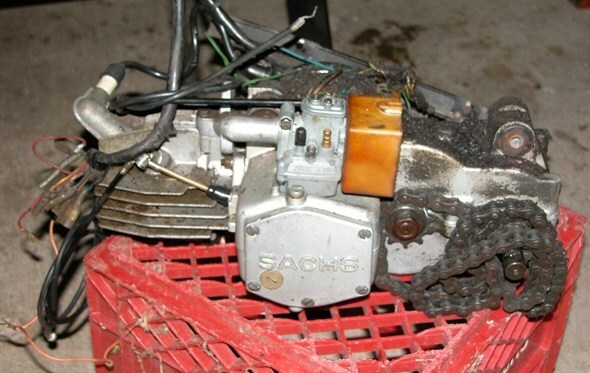 Sachs front end, Sachs speedo, long seat, fenders, shocks. But the decals are original replicas. 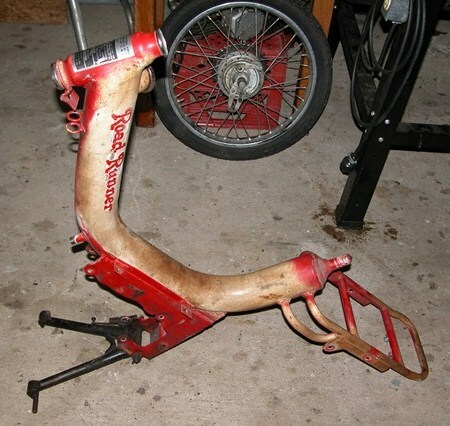 These Wheel King original parts were all from the same red bike at left, before it was repainted and many of the rusted things replaced with fresh but different ones. 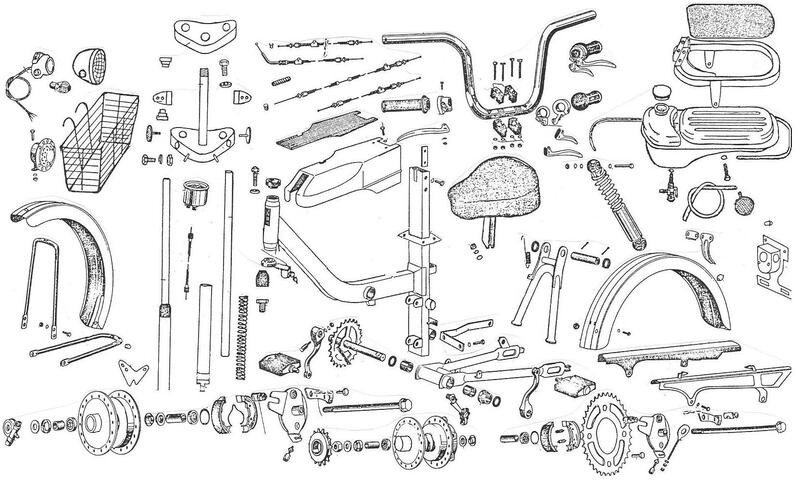 You are currently browsing the archives for the Taiwan-made Moped Parts category.